NBA Playoffs – The defending Champion Cleveland Cavaliers is currently down 0 – 2 in the 2017 NBA Finals against the super team Golden State Warriors. The Cavaliers win in a must situation tomorrow at their home at Quickens Loans Arena in downtown Cleveland for Games 3 of the 2017 NBA Finals where the Warriors are up by commanding 2 – 0 lead in the series. 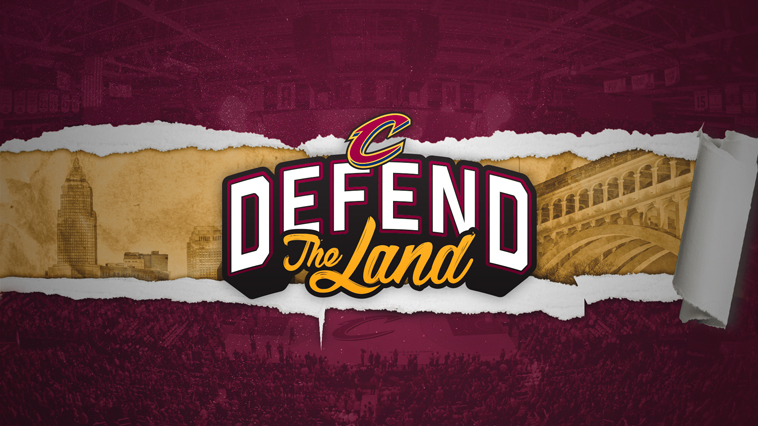 A win for the Cavaliers will make the series more interesting, a loss will put them in a big hole that no teams in NBA History have ever come back from 0 – 3 in NBA Finals History? Unless if another remarkable and super human performance of LeBron James and his team mates to overcome 0 -3 deficit and won the series just like last year after defeating the 73 – 9 win/loss record Warriors. The Cavaliers must find a way or solution to stop or lessen the dominance of two Warriors MVP’s Kevin Durant and the reigning 2X MVP Stephen Curry, who both dominated Game’s 1 and 2 that Destroy the defending champion in a two consecutive blown out games. Last year the Cavaliers were also down in the 2016 NBA Finals with 0 – 2 before going home and wins Game 3, that very first win sparks a remarkable comeback in NBA Finals History from being down 1 – 3 in the series and wins the 2016 NBA Title. But this year 2017 NBA Finals the Warriors have Durant, who shows the big difference from last year series? An already great team has turned into super team. Will the Cavs repeat history and wins Game 3? If the Cleveland Cavaliers wins Game 3 this coming June 7 (US TIME) in Cleveland over Durant, Curry and the rest of the Warriors the series will be more interesting? And the critics will be silent for a moment? That’s why this coming Game 3 it is very important for the defending champs to get a win and gets back in to the series a loss will be a more likely a sweep for the Warriors. Will dejavu happen? Or the Warriors are for real? Let’s wait and see this coming Game 3 at Cavs home in downtown Cleveland. No Comment to " CAVS Must Win Game 3 to Get Back in the Series "